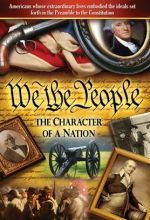 Travel back in time through the eyes of America's unsung patriots to experience the trials and victories that have formed our nation's destiny and secured the blessings of liberty for future generations. Includes six programs. 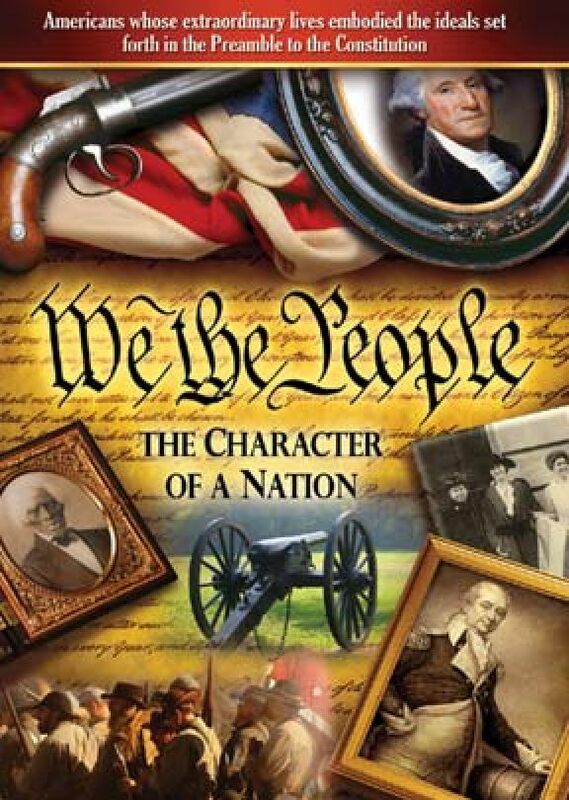 Travel back in time through the eyes of America's unsung patriots to experience the trials and victories that have formed our nation's destiny and secured the blessings of liberty for future generations. The character of a nation is defined by the collective achievements of its people - ordinary people of extraordinary faith and vision who give beyond themselves for the greater good. America's lifeblood is found in the story of its people... We, the People. In this six-episode series, you'll meet a diverse cross-section of people who have all played a role in our nation's history. Each episode presents a phrase from the Preamble with examples of people whose lives embodied that ideal. A More Perfect Union - six unique people who contributed to the formation of our history such as Gouverneur Morris, Henry Knox, and Patience Wright. Establish Justice - five courageous individuals who overcame adversity to further the cause of justice such as Richard Allen, John Parker, and Elizabeth Blackwell. Insure Domestic Tranquility - individuals and groups that worked for the preservation of the Union during the Civil War such as Julia Ward Howe and the U.S. Christian Commission, a relief organization to Union and Confederate soldiers. Provide For the Common Defense - heroic soldiers from several eras who have defended our nation's interests such as Joseph Pierce, Alvin York, and Rodger Young. Promote the General Welfare - five people with a passion for making a difference in the world such as Esther Deberdt Reed, Margaret Knight, and Milton Wright. Secure the Blessings of Liberty - Meet people who achieved freedom in spite of difficult circumstances such as Constitution signers, Japanese Americans held captive during WWII, and Native Americans. From Vision Video, which specializes in programming for the Christian marketplace, comes We the People: The Character of a Nation. The series contains six episodes about unsung heroes who contributed to the growth of the country, from the formation of the nation through modern times, from the signers of the constitution to Japanese Americans held captive during World War II. Each program is subtitled with a phrase from the Preamble to the Constitution from "A More Perfect Union" to "Secure the Blessings of Liberty." The series will be available on DVD as six 30-minute programs plus an audio CD. - C.S.